Buy 3 Months of Personal Training (36 Sessions) at $15 per session & receive a credit for $74.85 Training must be prepaid. College Students get a discounted rate of $30.00 with a valid college ID! Get 8 personal training sessions per month for $160 or 12 sessions per month for $180. I am a highly motivated distance runner with a dedicated passion for fitness. I have a Master’s Degree from Gannon University in Sport and Exercise Science. I’ve worked in multiple fitness facilities, and coached several different cross country teams. I have excellent leadership skills which allow me to create a confident and friendly atmosphere. I enjoy expanding my knowledge to our members in order to help them gain positive results and reach their desired fitness goals. I also like to live a healthy lifestyle and encourage others to do something today that their future self will thank them for. My name is Vince I am a certified personal trainer through the International Sports Sciences Association. I am currently finishing my degree in Health and Physical Education at Edinboro University. I had a very athletic and competitive upbringing and have played basketball and football at the college level. My background is in general fitness but sports specific training is my passion. Hi, I’m Christa and I enjoy working with people to accomplish their goals. I’ve always been active outdoors, whether hiking, biking, or water sports. My fitness journey began in December 2015 when I decided to make some positive changes to my diet. Over the course of a year I lost 40 lbs by educating myself and changing my bad eating habits. 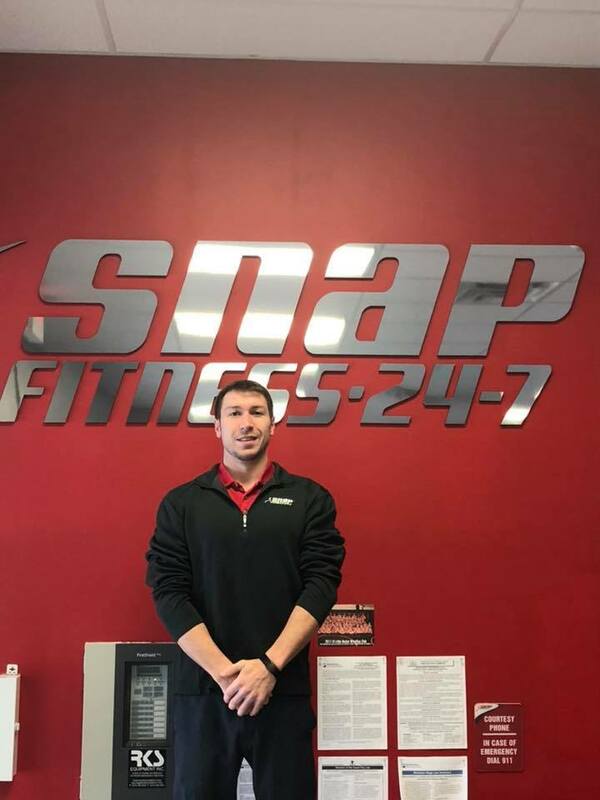 I joined Snap Fitness in November 2016 and lost another 20 lbs over 6 months by incorporating exercise into my daily routine. I have my personal training certification from the International Sports Science Association. I believe that each person walks their own path and I will be there as a motivator, instructor, and facilitator for anyone who wants to create good habits for a lasting lifestyle. I am a Nationally Certified Licensed Massage Therapist. I’m a 2011 graduate of Fortis Business School and have enjoyed providing high end care to my clients ever since. 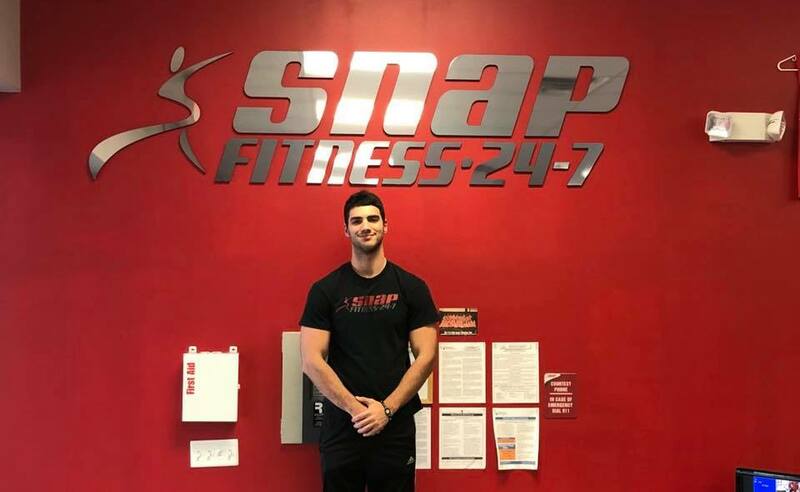 I began my personal fitness journey prior to my graduation. I wanted the best for my clients and I knew that I couldn’t provide that, If I wasn’t staying healthy in mind, spirit and body myself. Now, 7 years later and over 70 lbs. lighter, I have achieved goals I never would’ve believed possible! I’m a Tri-Athlete, An Ultra trail runner completing my first 50k in Oil Creek last fall and currently training for the 100K. I’m also a swimmer participating with the Erie Master’s Swim team. And I plan on making this, my third year of being a Beast on the Bay finisher. I have worked with High School Sports teams as well as individual student athletes to help prepare for local, district and State competitions. For 3 years, I also provided pre and post-game massage for the Erie Indoor Semi pro Football team Erie’s Explosion. Hello I’m Amanda! I am passionate about incorporating balance and healing into daily life. I practice mindful breathing, meditation, stretching, and strength training techniques to help us become more aware of both our bodies and our minds. I have been practicing yoga for 3 years. I’ve found progress by starting with simple stretches and movements that build up to achieving a harder goal. I am also certified in Reiki Energy Healing. Reiki is an ancient Japanese healing modality used to bring relaxation, cleansing, and balance into our energy fields. I am looking forward to building a connection with others to help teach and promote mindfulness and healing. 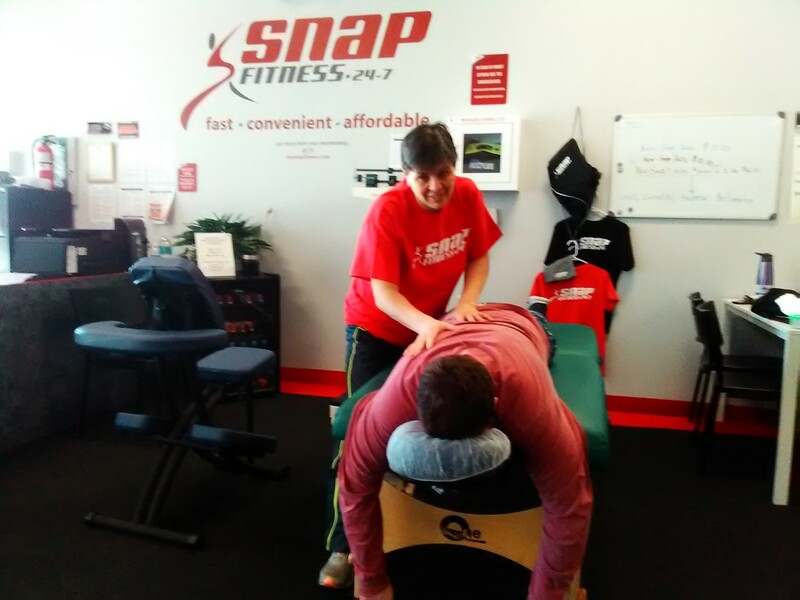 Come experience our Group Fitness Classes and our one on one Personal Training Sessions with our certified and experienced trainers here at Snap Fitness in Harborcreek!!! With our new owner came the new addition of heart rate belts which are key for weight loss, a Yoga Instructor, and a Massage Therapist! We are looking forward to helping you positively change your entire life today! 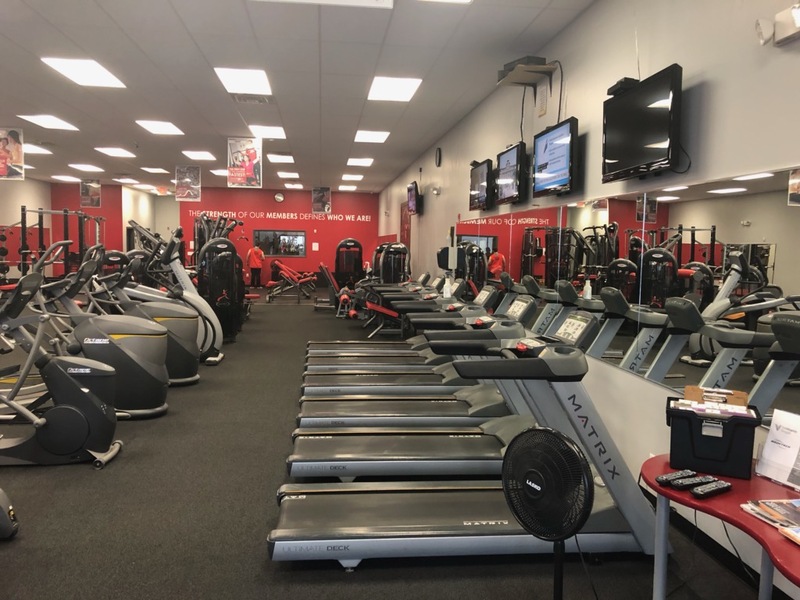 * Call now to set up an appointment to see our club!